The PADI Discover Scuba Diving program is a great way to try scuba diving and make an Open Water Dive without getting certified. This way you can see if you like diving without committing to a complete Open Water Diver course. 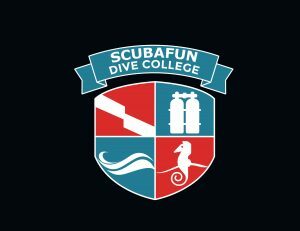 In this program we will teach you the basics in scuba diving through a small theory session, and some easy skills in the pool. 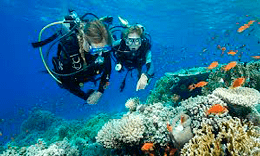 When you are comfortable with these skills we will take you for an open water dive so you can enjoy the coral reefs and other aquatic life to a maximum depth of 12 metres (40 feet). Our classes are always under supervision of our experienced PADI Instructors and in small groups so you can enjoy your experience. We are flexible in organising these dives so if you have any special requests just contact us. The minimum age for this program is 10 years old. Price at GriGri is $100, includes equipment.